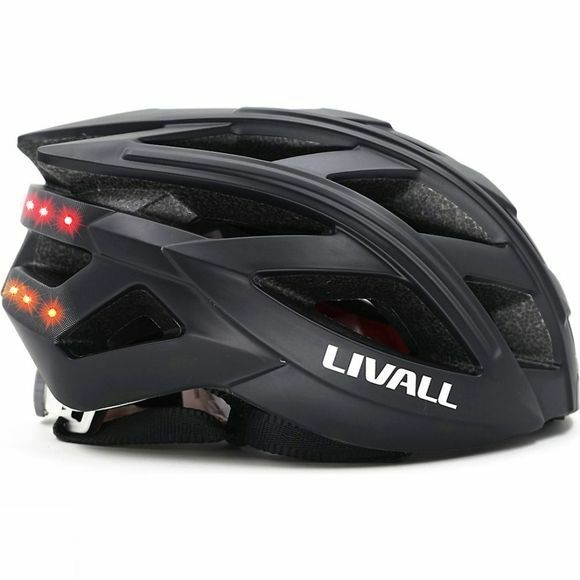 The Livall BH60SE, a multi-functional lightweight smart helmet, is the perfect helmet for the modern cyclist as it combines safety with connectivity. 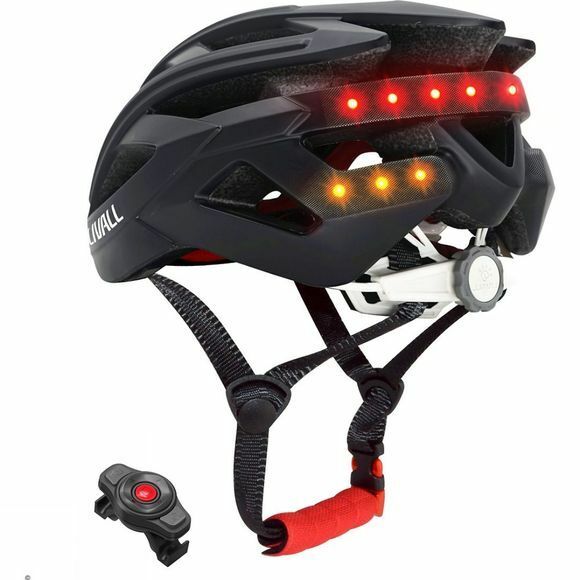 Bright LED safety lights and indicators, that are only visible when activated, are controlled by a handlebar remote control and are fantastic at night for high visibility in dark conditions. The two built-in Bluetooth stereo speakers and windproof hands-free microphone enable you to listen to music on the go, answer phone calls remotely, and hear GPS sat nav directions while being safely aware of your surroundings. In the event of an accident the built-in 3-axis gyroscope activates an SOS Alert on your smartphone that is sent to your designated contact along with your GPS location, giving your friends and family peace of mind as you ride.